for $365,000 with 3 bedrooms and 2 full baths, 1 half bath. This 2,178 square foot home was built in 2014 on a lot size of 0.2300 Acre(s). 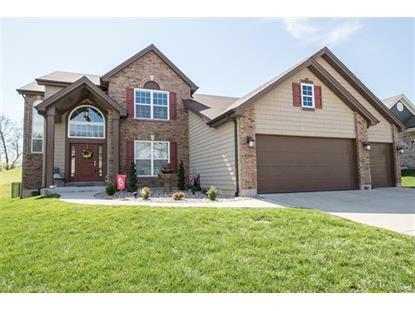 Beautiful Dalba built 1 1/2 Story! Why build when you can purchase this 5 year new home? 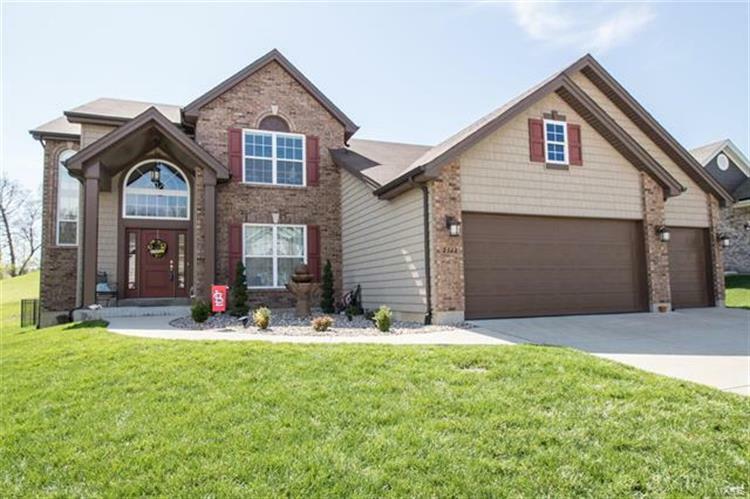 Beautiful Brick/Vinyl exterior greets you as you drive up & upon entering, the 2 story foyer leads to the spectacular 2 story Great Rm offering a stunning floor-to-ceiling stone fireplace & open staircase w/metal spindles that leads you upstairs. Enjoy entertaining in your Dining Rm. Kitchen boasts beautiful 42inch wood cabinetry w/quartzite countertop, upper crown molding & pull-out drawers, brkft bar, gas stove, pantry & adjoins the Breakfast Rm w/bay slider leading to the patio. Main Flr Master Bedrm offers a w-in closet & luxury Bathrm w/2 taller ht. vanities, lg tub & separate shower. Gorgeous hardwood flrs thruout most of main level. Great convenient main flr laundry. Ascend the stairs to the balcony area & 2 spacious Bedrms & Full Bath. Unfinished lwr lvl offers great potential w/its full bath r-in & egress window. Addl features:Geo-thermal heating/cooling, metal fenced backyard...Plus More!